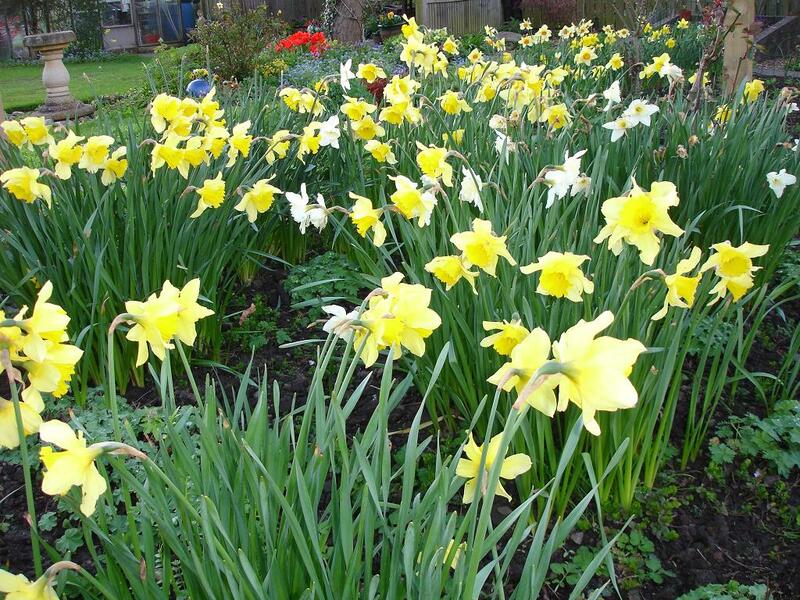 The Spring Equinox – this is the first day of Spring when the length of day and night hours are approximately the same, from today we will have longer days than nights which increase each day slightly until 21st June (the longest day) when unfortunately the day light hours start to reduce. Clear away dead leaves, stems and twigs – why not place them in a corner of your garden and make a wildlife habitat. Give your lawn its first cut, taking off the tops only, grass has now started to grow quickly. Give your greenhouse and your gardening equipment a good clean, hygiene is very important when sowing seeds and potting up young seedlings/plants. Weed any remaining Raised Beds and Vegetable Plots removing large stones, dig over and incorporate a general fertilizer or nutrient rich compost from your Compost Bins, cover with polythene, fleece or cloches to warm the soil. 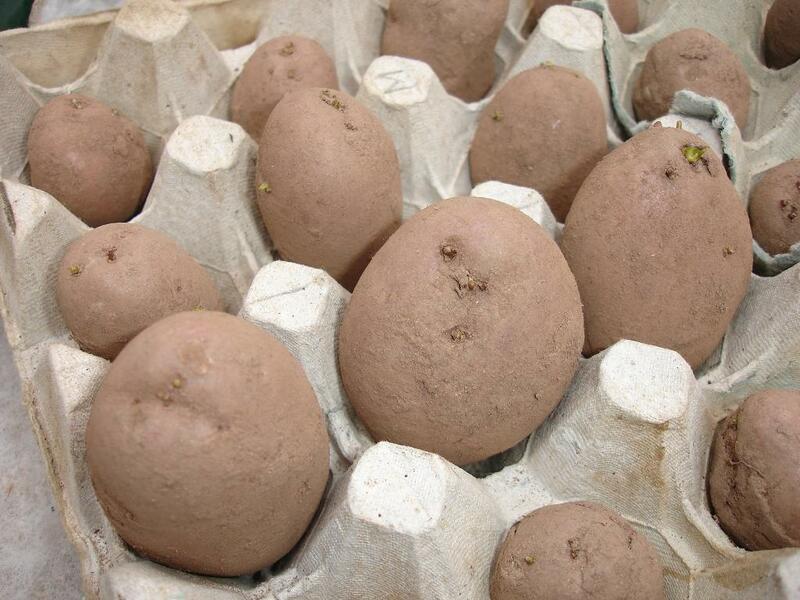 Plant First Early and Salad Potatoes, if space is limited they will grow successfully in potato bags on the patio, chit second early and main crop potatoes in seed trays/egg boxes for planting next month. Onions are very easy to grow from sets, plant in soft earth with their tips showing approx. 10cm apart, leaving 23cm between rows, if birds are a problem cover with netting. Direct Sow Broad Beans, Lettuce, Radish, Spinach, Peas, Spring Onions, Swiss Chard, Leeks, Carrots, Turnips, Beetroot, Summer/Autumn Brassicas and cover with fleece or cloches for protection, if it is too cold or wet they can be started off in pots and trays indoors.